The 10 home plans at 48° North are designed to take in views of the San Juan Islands and optimize comfortable living. 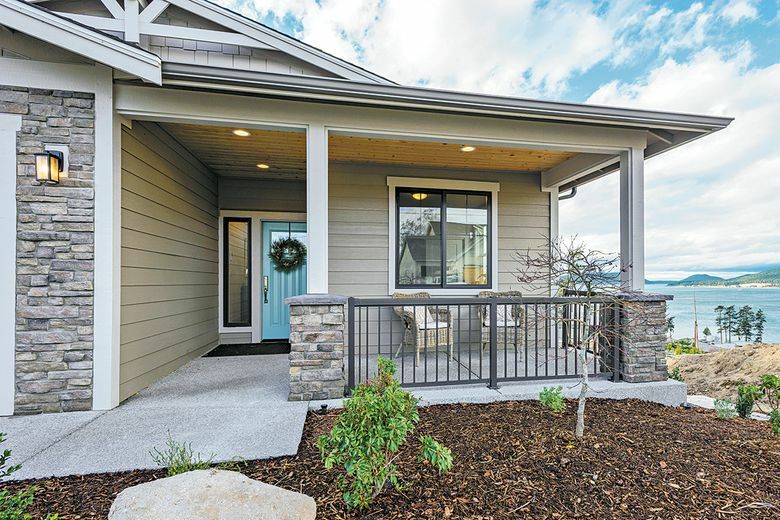 ANACORTES — A new model home is being showcased at 48° North, where sales are pending on 15 of the community’s 30 homesites. 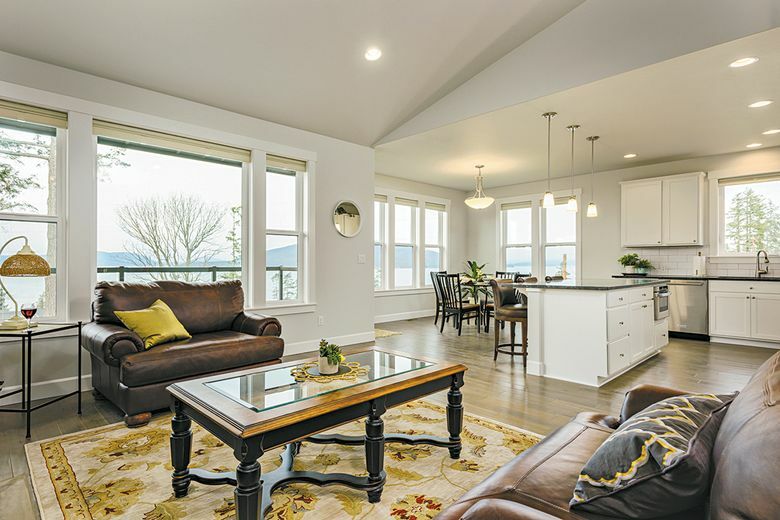 The builder, Landed Gentry Homes and Communities, is offering 10 home plans that are designed to take in views of the San Juan Islands and optimize comfortable living. They include single-level designs, daylight ramblers and traditional two-story layouts, and several homes offer master suites on the main level. The homes range in size from 2,118 to more than 3,600 square feet. They include two-, three- or four-car garages, and many have media rooms and bonus loft options. Tours of the newly completed and professionally furnished model home will be offered this weekend. 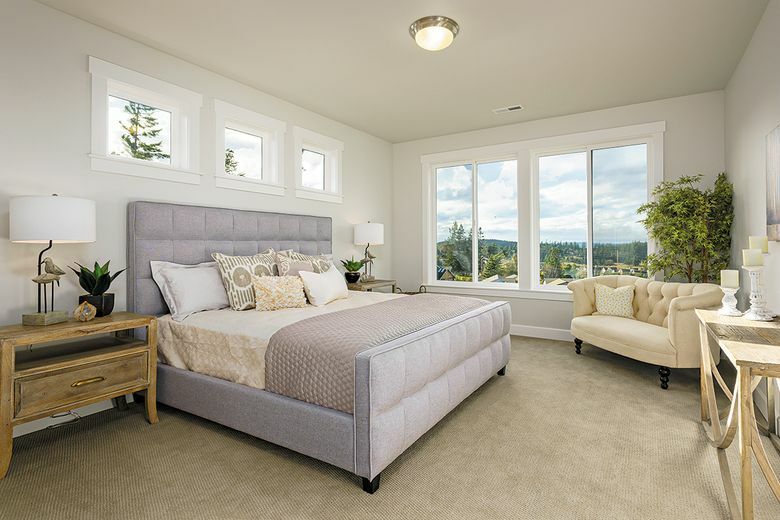 Featuring the builder’s Larrabee design, the model home has just over 3,000 square feet of living space with the master suite, guest room and study on the main level. The lower level includes a family room, two additional bedrooms and a bathroom. Presales are underway, and the first homebuyers have begun moving in.